Four Yorkshire men and one woman have beaten hundreds of other entries from across three continents to reach the finals of the International Forklift Operator of the Year award. Robert Wilson, Artur Syndoman, Craig Powell, Stephen Hawkridge and Samantha Tyson will all be demonstrating their knowledge, skill and understanding of safe lift truck operation when they take part in the live competition finals in front of 20,000 people at IMHX (International Materials Handling Exhibition) 2016 at the NEC, Birmingham from 13th – 16th September. Robert, 29, and Artur, 33, who work for Teva UK, along with Craig, 42, Stephen, 44 and Samantha, 29, who work for PPG in Morley, beat competitors from as far away as India and the USA in order to reach the finals. 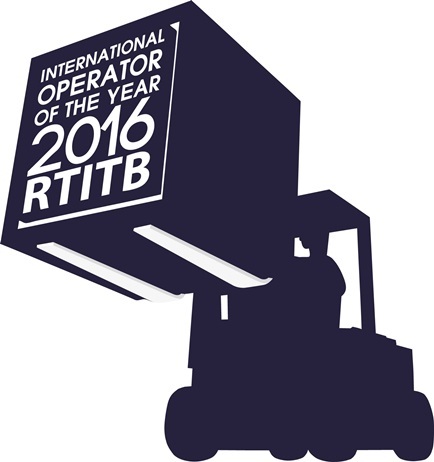 They are part of a shortlist of only 40 finalists in the running to be crowned International Forklift Operator of the Year 2016. Laura Nelson, managing director of RTITB, said: “This is a very prestigious award so to reach the heat finals you have to prove you are ‘the best of the best’.